From our family to yours, welcome to Cafe on Main! We have been dedicated to bringing the tastes of our home, Bosnia & Herzegovina, to you! When you visit us, you’ll feel like you stepped into a restaurant in the heart of our country. From the tastes of our Balkan cuisine to the smells of freshly made espresso, we offer you an authentic look into an important aspect of our culture. Since opening in 2005, we have stayed true to our goals and have only gotten better with time to make your experience as enjoyable as possible. 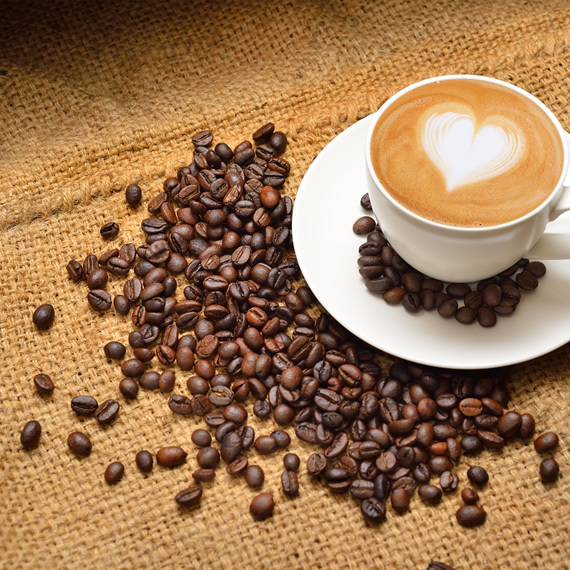 Begin your meal with a fresh espresso or try one of our Balkan drinks while you dive into our menu. 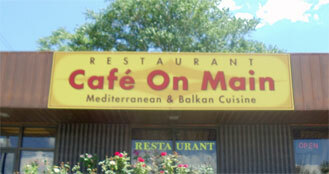 Our menu is full of traditional Balkan meals ranging from cevapi to pitas to options such as burgers and sandwiches. Alongside our everyday menu, we have daily lunch and dinner specials that ensures that everyone in the group will find something to enjoy. Finish off your meal with a variety of desserts that will satisfy your sweet tooth. We will continue to work everyday to provide the best service possible for you. We have been loyal to our customers and will stay devoted to give Salt Lake City a restaurant where we can showcase our Bosnian cuisine and culture.